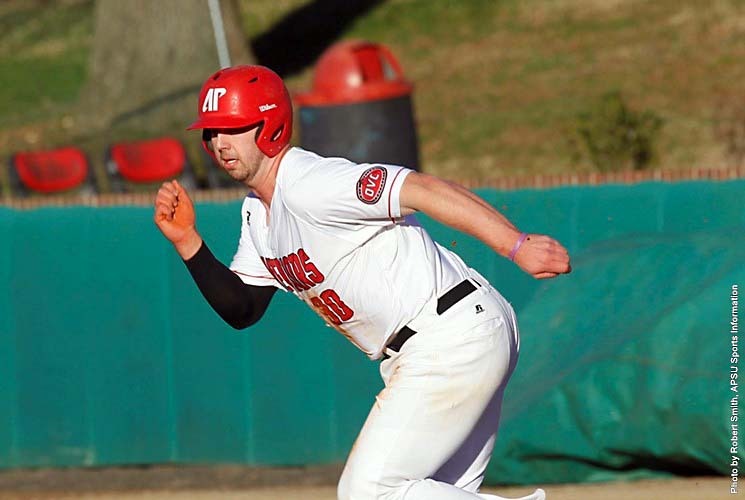 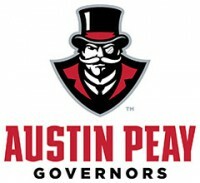 May 10, 2017 Archives - Clarksville Sports Network - Clarksville Tennessee's most trusted source for sports, including Austin Peay State University. 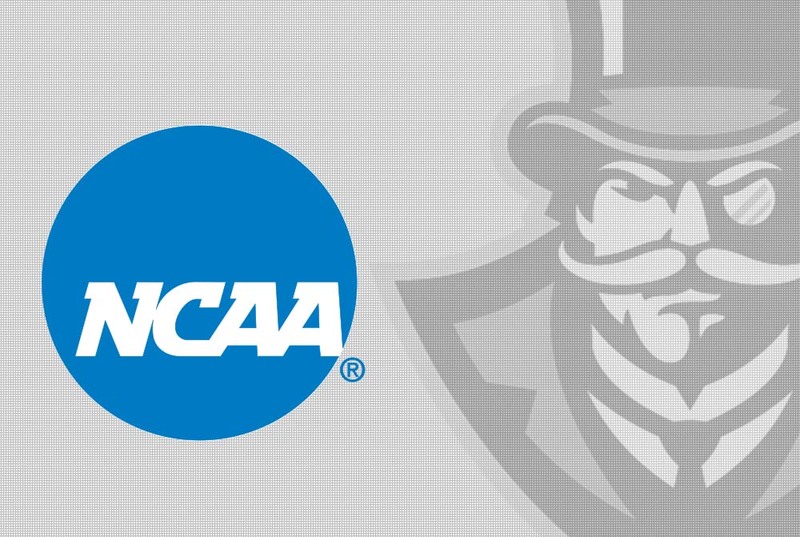 Indianapolis, IN – Nine of Austin Peay State University’s 14 intercollegiate athletic teams posted their best-ever multi-year Academic Progress Rate in the most recent release NCAA’s APR Report, Wednesday. The NCAA released the complete four-year APR rates for each of Austin Peay’s 14 teams – women’s indoor and outdoor track and field were combined into one sport-group beginning with this year’s data.